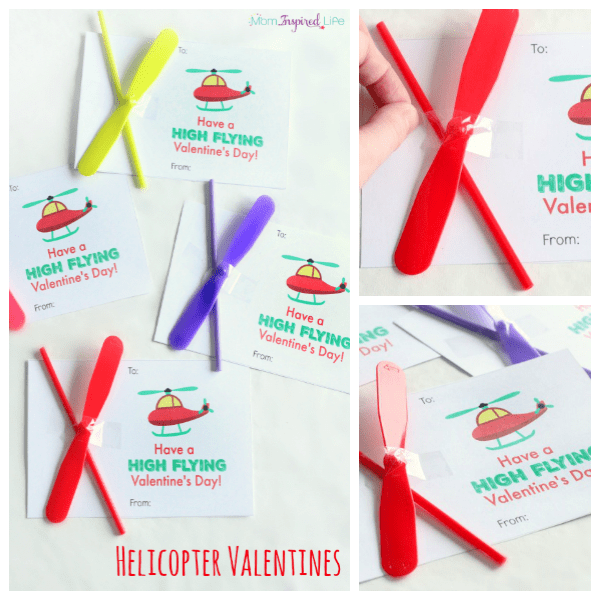 These helicopter valentines are so cute and the included printable makes it super easy to pull together for Valentine’s Day! Kids will love the fun helicopter toy! 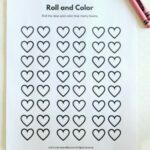 I just love finding and pinning cute valentine ideas for kids on Pinterest. The creativity displayed is amazing. I also think they are a great alternative to the boxed varieties you find at the store. 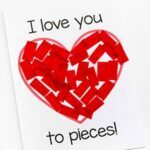 This inspired me to create my own valentines for my son to give out to his preschool classmates. 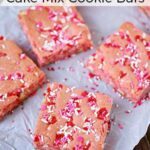 I wanted to find something unique and different and I wanted it to be candy-free. I am not against candy at all, but I figured they will get enough of that as it is. 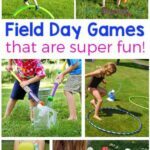 I found these really neat hand twist helicopters in the party section of Target and thought they would be super fun for the kids in his class. I knew my son would love the idea too! 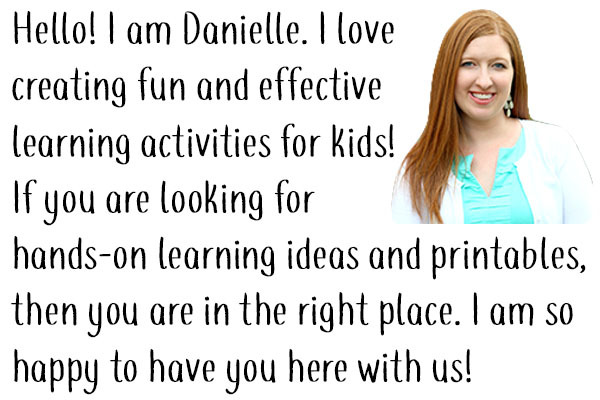 The first thing you need to do is print the printable cards onto card stock for durability. After you have them all printed it out, you will need to cut them out. 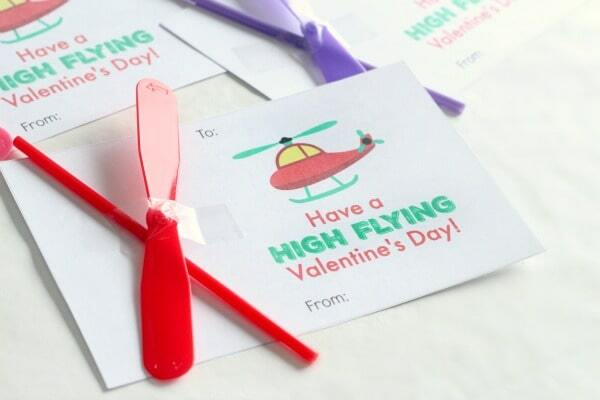 Once all of the helicopter valentines have been cut out, have your child fill in the “to:” and “from:” sections on the cards. The next thing you will do is arrange the two helicopter pieces on the other side of the card. 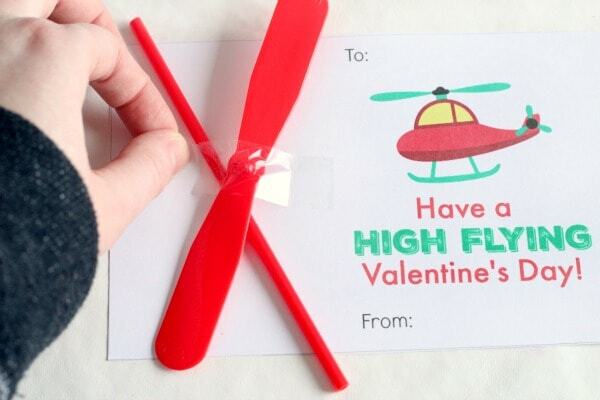 Place a strip of clear tape over the center of the pieces so that they are stuck to the card. That’s it! So simple. I just love how they turned out. My son is thrilled too! 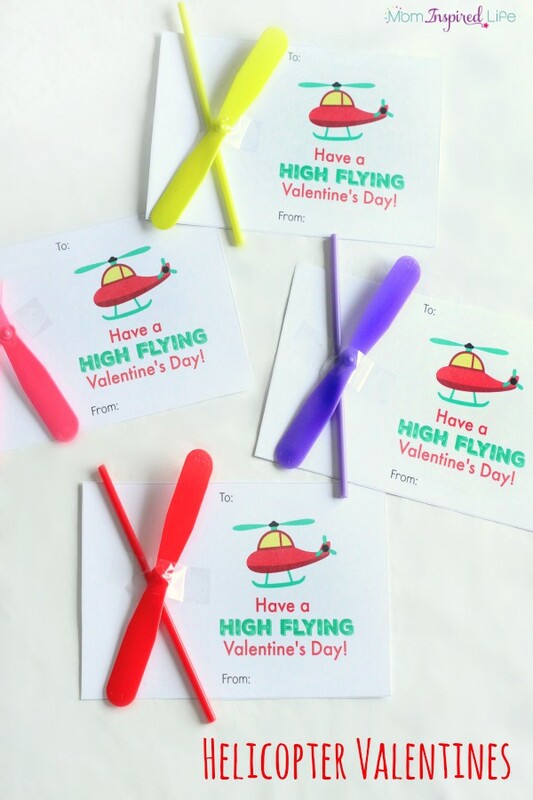 Have you followed a tutorial and made your own valentines for your kids too? 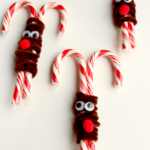 I would love for you to share which one you made in the comments! 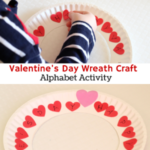 Here are some Valentine’s Day activities you can do with your kids too!